Venues include the Festival Gardens in Perth, the Concert Hall of the Sydney Opera House and Melbourne’s Hamer Hall with tickets for all shows on-sale 9.00am November 10th. 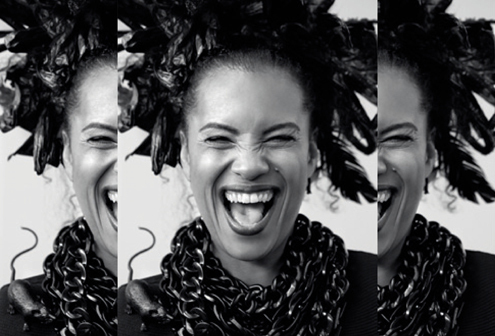 After a hiatus of 18 years Neneh Cherry released her 4th solo album ‘Blank Project’ in February 2014 to a chorus of praise for her creative reinvention. Blank Project’ was produced by UK electronic wonderkid Four Tet, and features Neneh’s voice backed by just two instruments, the skeletal drums and synth duo of RocketNumberNine AKA Ben and Tom Page. The result is a brooding backdrop that nods to anarchic free jazz, post-punk, sound system culture and the trip hop Neneh was so instrumental in incubating. Phone: 9250 7777 (transaction fees apply).